Jeff is a CCA in Ontario and became certified to develop nutrient management strategies and non-ag source strategies in 2002. Jeff has prepared many hundreds of nutrient management plans for farms in Ontario and as one of the first consultants certified to prepare NASM plans, he has prepared over 120 since January, 2011. Jeff has also been recognized by OMAFRA by way of acceptance into the Recognized Consultant Program (RCP). 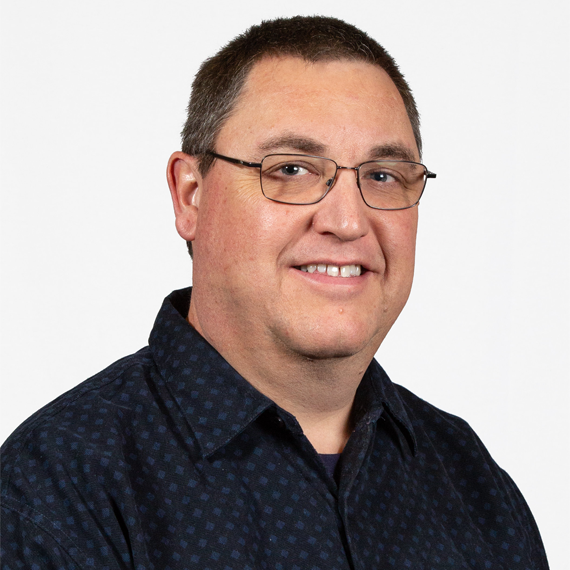 Jeff is particularly skilled at navigating the approvals process having served as a Municipal Councillor for the Municipality of North Perth from 2003 – 2010. During that time Jeff was a committee member on the Municipal Sub-Committee for the Source Water Protection Watersheds of Ausable-Bayfield & Maitland Valley. Jeff also completed a Nitrogen Assessment study for the Walkerton well field area in conjunction with the Drinking Water Source Protection for Saugeen Valley, Grey Sauble and Northern Bruce Peninsula Regions, and the Nutrient Management Consultant working with WESA Blumetric) on a Nitrogen Assessment for the Wilmot Center well field in Waterloo Region. Consulted with Blumetric on Source Water Regulations for the Region of Waterloo. Jeff is the consultant that prepared the Nutrient Management Plan for the University of Guelph for the Project 2050 dairy barn at Elora Research Station and continues to work with the university on a yearly basis to review Nutrient Management files using Farm Manager. Jeff was previously on the Perth County Soil & Crop Improvement Association and the Perth County Federation of Agriculture boards.